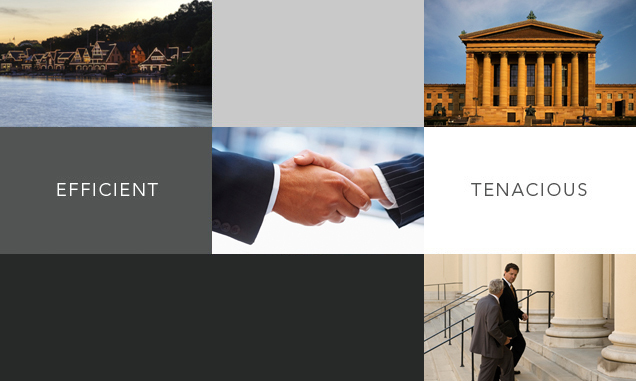 McShea Law Firm, P.C., located in Philadelphia, Pennsylvania, practices Commercial Litigation, Trade Secrets and Patent Infringement Litigation, Product Liability, Employment and Professional Negligence in courts throughout Pennsylvania and the United States. 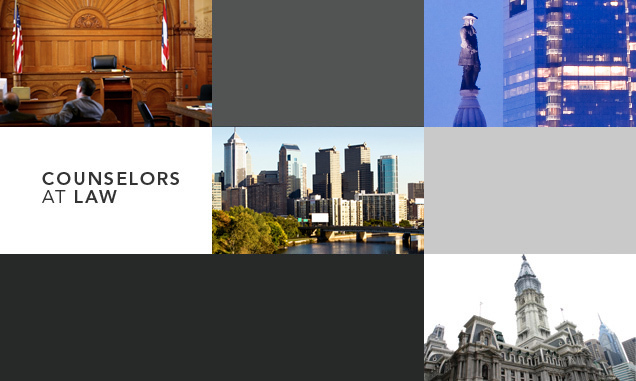 McShea Law Firm is one of the Philadelphia region’s boutique litigation firms. 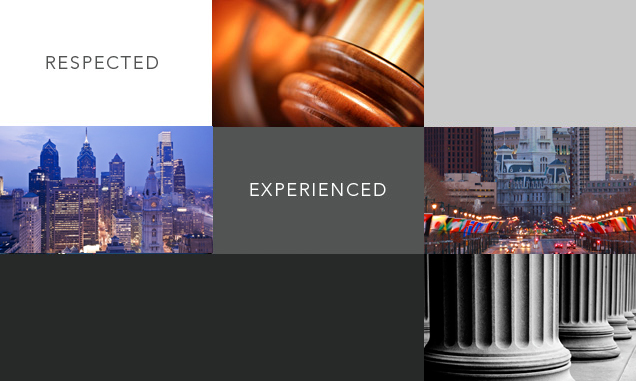 Our attorneys have successfully managed cases through trial, arbitration and appeal in state and federal courts across the country. We have represented business executives, corporations and individuals on a wide range of matters including; commercial disputes, class action, trade secrets, patent infringement, product liability, employment, construction law, professional negligence, medical malpractice and catastrophic injury.